MSED is excited to launch this member-only luncheon series. We invite you to join Mike Brosseau for a small group lunch and discussion on this timely topic. The ongoing crisis at Volkswagen is a stern reminder of how organizational culture influences both success and failure. Similar in magnitude, the recent crises at GM and Toyota also had their roots in how issues were addressed and escalated within the organization. How does a leader ensure that the organizational culture has the proper accountability and transparent communications to avoid having an issue turn into a crisis? 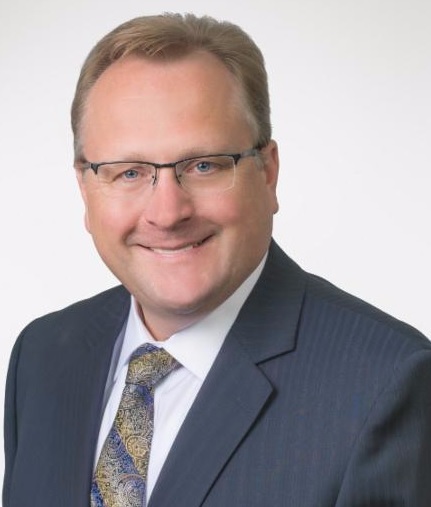 Brosseau joined Brose in 1999 as customer team director for North America, later advancing to multiple sales positions for key accounts, including Ford and Chrysler. As global vice president for the Ford business unit, he led the acquisition and launch of door and latching systems while managing the North American Electric Motor Drives team. Under Brosseau's leadership, Brose's global share of the Ford door and latching systems business nearly doubled. Don't miss out on this member-exclusive opportunity to share lunch with the president of one of the auto industry's key suppliers. Limited to the first 8 registrants. Don't delay! MSED Event Cancellation Policy: Cancellations will be accepted until 5pm on Thursday, October 8, 2015. Cancellations received by this date will be refunded less a 10% administrative fee, with a minimum charge of $5. Refunds cannot be issued for cancellations received after this date; however, substitutions for another person to attend in your place are gladly accepted.